Stuttgart. After the first American Le Mans Series win of the season, the Porsche teams head to the legendary Road America circuit in Elkhart Lake with new confidence. 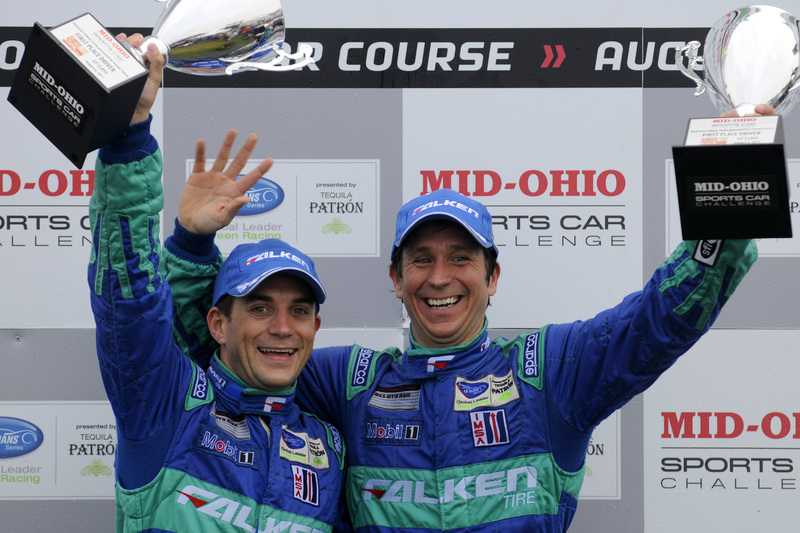 Porsche factory driver Wolf Henzler (Germany) and his American teammate Bryan Sellers will try to repeat their brilliant Mid-Ohio win with their Porsche 911 GT3 RSR fielded by Falken Tire. And with the Porsche 911 GT3 RSR run by Flying Lizard Motorsports, title defenders Joerg Bergmeister (Germany) and Patrick Long (USA) also have high hopes for the four-hour race in the US state of Wisconsin. After all, the pair have already clinched three victories in Elkhart Lake. 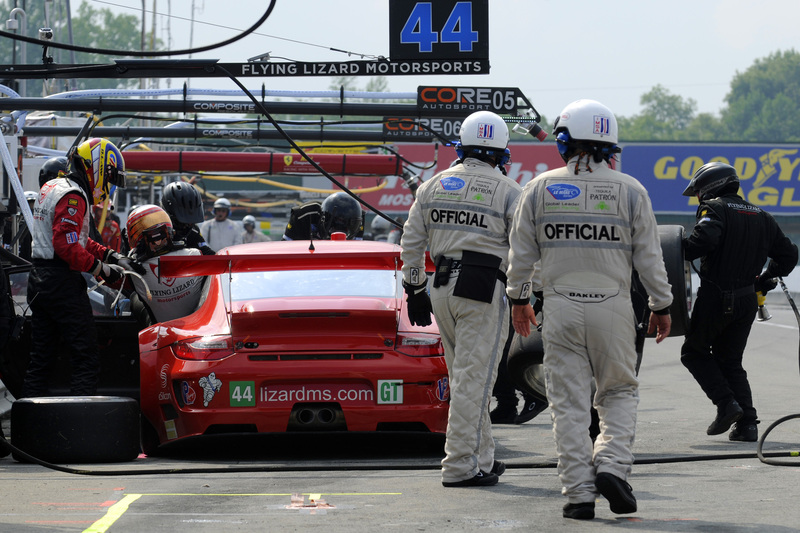 This venue has been a regular fixture on the American Le Mans Series calendar since 2002. This season, the race runs over four hours. The 6.514 kilometre Road America circuit is one of America’s oldest race tracks and is regarded as the cradle of sports car racing in the USA. The circuit layout with its long finish straight and 14 corners has changed considerably since its foundation in 1955. Most fans watch the races from the hills surrounding the track. The first street race in Elkhart Lake, two hours’ drive north of Chicago, was run in 1950. The circuit of that time was awarded a place in the National Register of Historic Places in 2006. Porsche works drivers Joerg Bergmeister and Patrick Long drive the Porsche 911 GT3 RSR fielded by Flying Lizard Motorsports as reigning GT champions of the American Le Mans Series and three-time Road America winners. 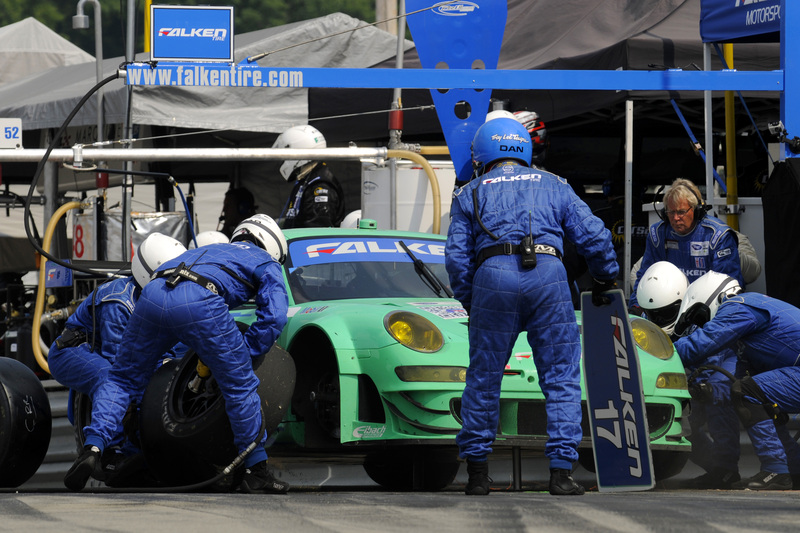 Their works driver colleague Wolf Henzler, who recently won in Mid-Ohio with Bryan Sellers, drives the Porsche 911 GT3 RSR of the Falken Tire team. 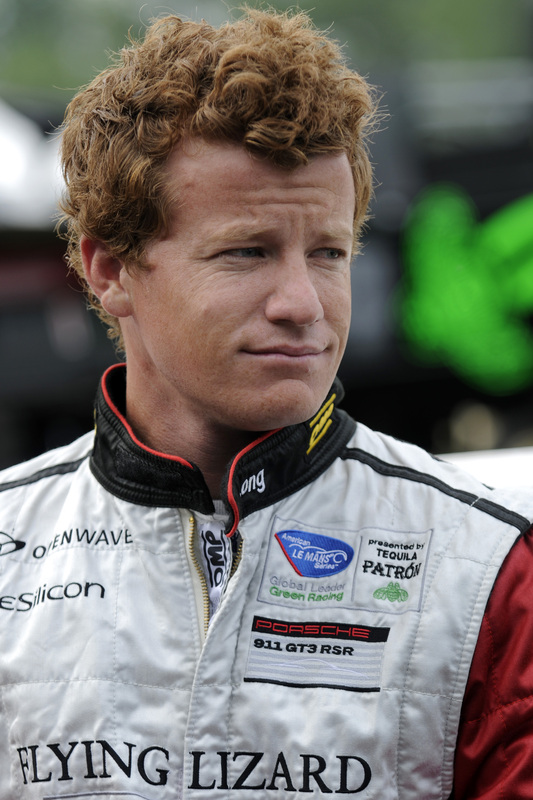 At his debut in Elkhart Lake, Porsche factory pilot Marco Holzer (Germany) shares driving duties in the second Flying Lizard Porsche with American Seth Neiman. Sascha Maassen (Germany) and Bryce Miller (USA) take up the race for Paul Miller Racing in a Porsche 911 GT3 RSR. The most successful GT race car of the last years took off into the season with a raft of improvements. The output of the four-litre, six-cylinder boxer engine was increased to 455 hp (335 kW). Priority in the development of the car was given to the newly designed aerodynamics at the front and rear. 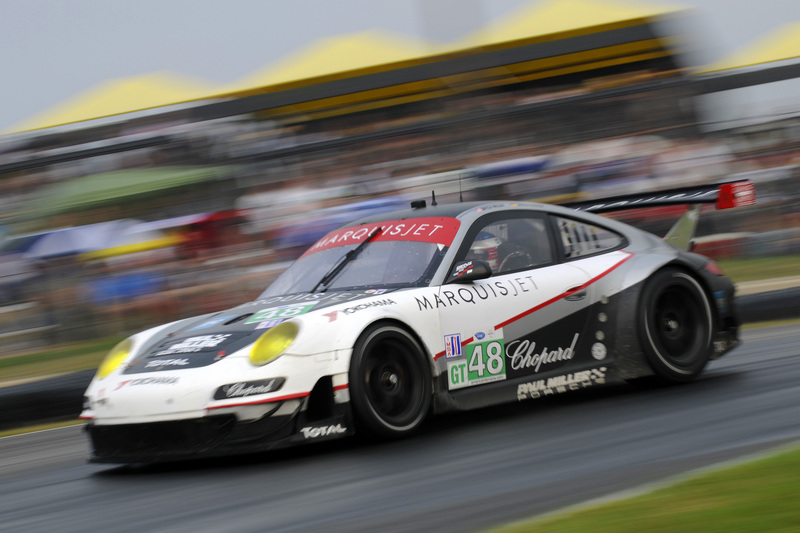 In 2010, the 911 GT3 RSR again won the environmental “Michelin Green X Challenge” classification as the GT vehicle with the best overall efficiency in the American Le Mans Series. 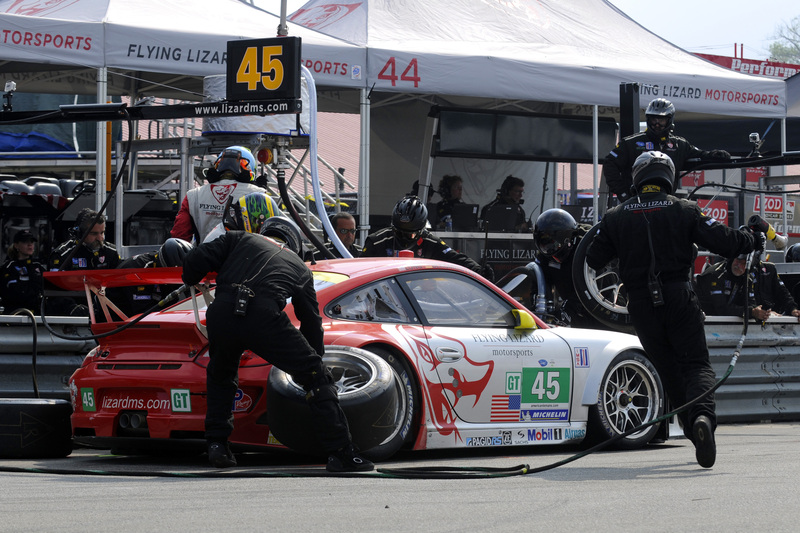 Of the nine races that have been contested here as part of the American Le Mans Series, Porsche as the most successful manufacturer has won seven. Five victories in the GT/GT2 class went to Joerg Bergmeister, who triumphed with Timo Bernhard in 2002 and 2004, as well as with Patrick Long in 2005, 2006 and 2009. 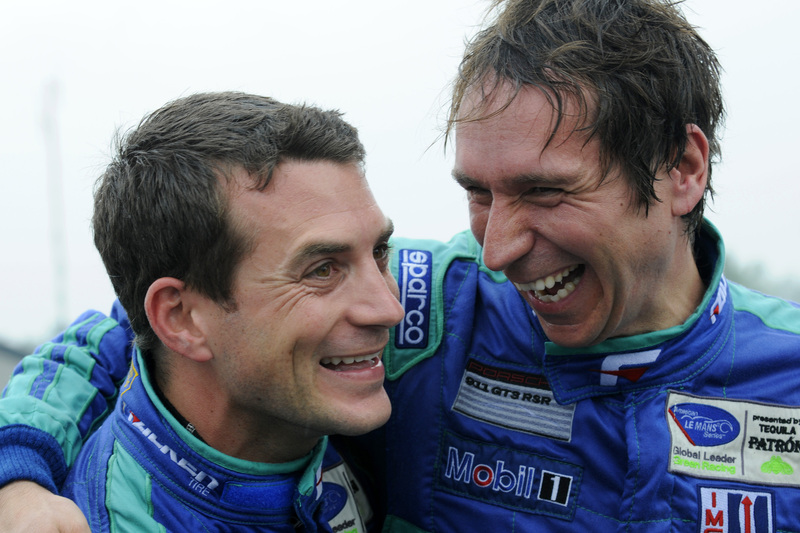 In 2003, Craig Stanton and Johnny Mowlem won for Porsche, in 2008 Dirk Werner, Richard Westbrook and Bryan Sellers. In 2007, Timo Bernhard und Romain Dumas snatched overall honours at the wheel of the Porsche RS Spyder. The race in Elkhart Lake takes off on Saturday, 20 August, at 15.00 hours local time (22.00 hrs CEST) and is broadcast live in the internet on www.americanlemans.com/live. 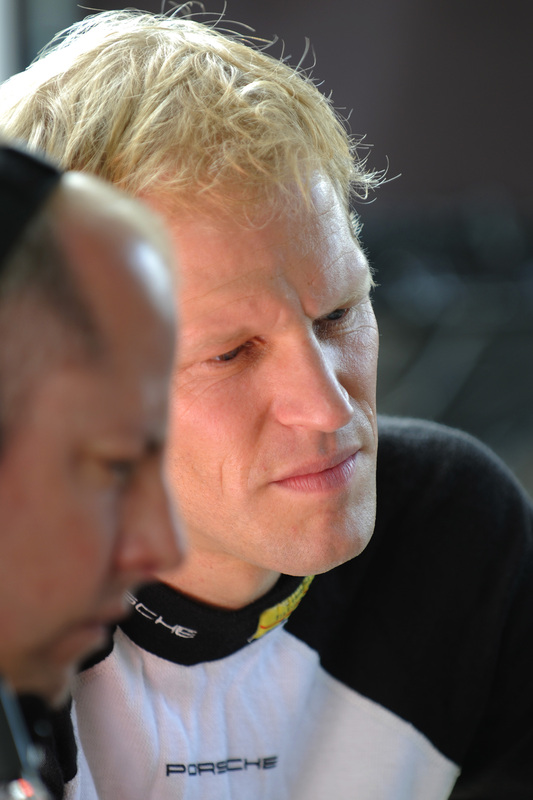 The GT qualifying on Friday is shown on www.porsche.com/alms-live from 22.25 hours CEST. A person necessarily help to make seriously posts I’d state. That is the very first time I frequented your web page and to this point? I surprised with the research you made to create this particular publish incredible. Magnificent job!